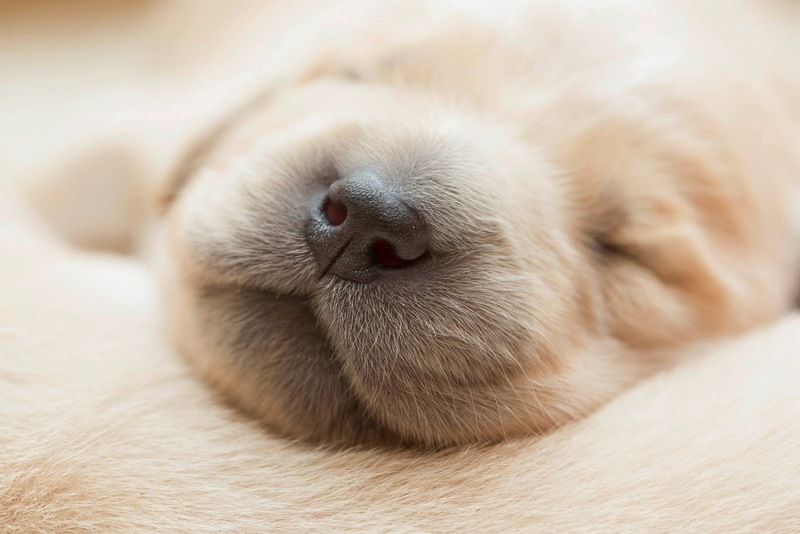 The Canine Companions for Independence Hero Litter is two weeks old and have we got some ridiculously adorable photos to share with y’all. Puppy photos are the best! The 2 – 3 week phase is such fun as they start getting a little more adventurous and start to interact more with each other. Pup pictures would be the greatest! The two — 3 7 days stage is actually this kind of enjoyable because they begin obtaining a bit more daring and begin in order to work together much more with one another. Ones significant other placed with ease from the foremost.